If you’re searching for web design companies in Leeds your search is finally over! We are Helliwells and we’re excited to talk more about your potential website design project. We have over 10 years experience in the digital space and have witnessed countless developments in web technology. Despite the changes that we have seen our mission has remained the same. We aim to make web design more intuitive, more creative and make the web an even better place to transforming your vision into a reality. Who are we? One of the top web design companies in Leeds! Helliwells is the passion of Karl Helliwell who developed his first web agency all the way back in 2006. Karl is proud to still be working with many clients that he first met back then, still collaborating with them to build their businesses and thrive. Karl’s values have influenced the growth of Helliwells. We are passionate about providing the personal, small business approach. This entails a friendly and honest approach coupled with unrivalled reliability. We truly value our clients and feel strongly about building websites that deliver a return on investment. Crucially we train our partners to manage their own online platforms in order that they are able to develop a stronger and wider digital footprint. As well as make you smile, we provide a full complement of web design services to suite a wide range of projects. We use WordPress to create most of our websites as it allows our clients to be fully self sufficient and up to date. Our websites are truly brilliant, design to convert and fully flexible for you to manage in the way that you want. 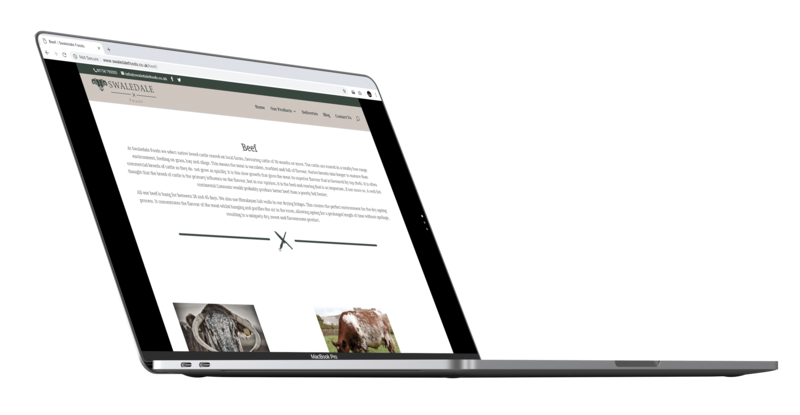 We don’t do templates or turnkey solutions so your finished website will be completely bespoke and in line with your brand and target audience. We’ve had a lot of practise designing commence websites that are designed to convert. Regardless of whether you’re selling physical or digital products we can help. Our e-commerce solutions are great for so many reasons. They are easy to manage and come with reporting features built in. They include all of the functionality that you require such as stock management, payment processing, refunds, product listing and more. 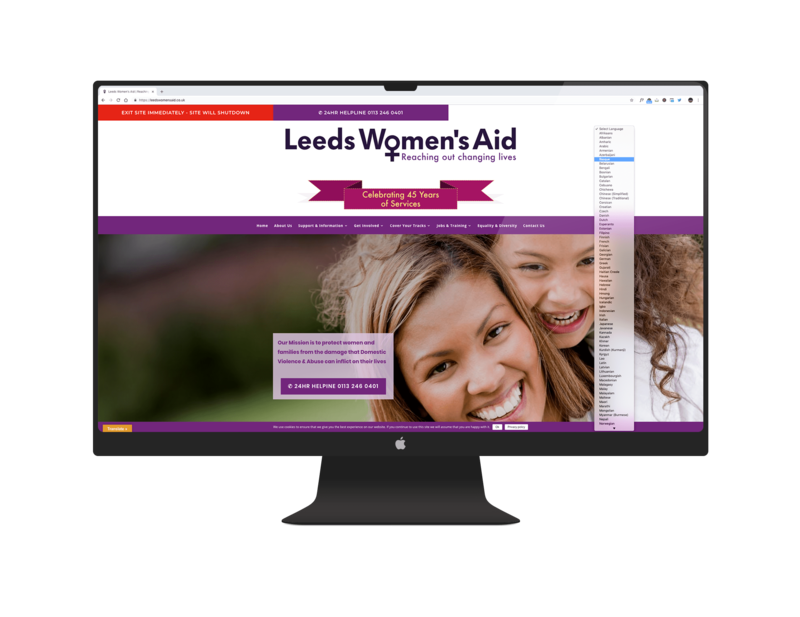 We wouldn’t be one of the top web design companies in Leeds without getting involved in the more complex projects. Whether you need membership management, CRM integration, learning management systems or anything else, we can help. Although we’re a little biased, we think there are many reasons why you should choose Helliwells for your next web design project. We’re passionate about developing your vision into reality. We are dedicated to working with our clients to widen their online presence and grow their businesses. We have a meticulous attention to detail, right from the initial planning and straight through to the launch of your new website. We put a lot of effort into every project we work on regardless of how big or small. We always deliver websites that are top quality and that means both on the front end and in the back. We have over 10 years working within the digital industry and have created countless websites for so many different clients. We’ve pretty much seen it all at this point and this allows us to create websites quickly and effectively. Above all we want you to enjoy working with us. We go above and beyond to make your experience enjoyable by always being reliable, honest and transparent.